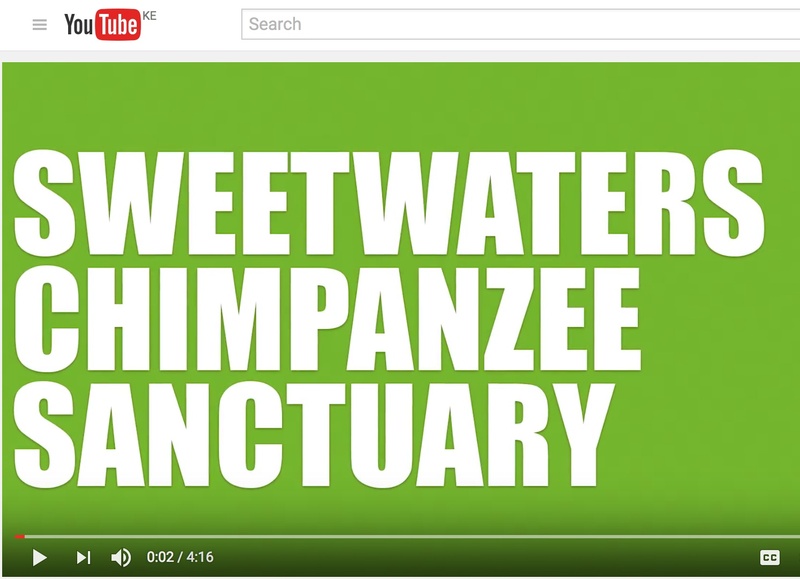 PEGAS, working in collaboration with Sam Wolson Media, has produced a short 4-minute video that explains why the Sweetwaters Chimpanzee Sanctuary exists, its history and connection with Dr. Jane Goodall, the renowned chimpanzee expert and conservationist. Jane was kind enough to narrate the video herself. The residents of Sweetwaters are the victims of the illegal pet and zoo trade, as the video explains.